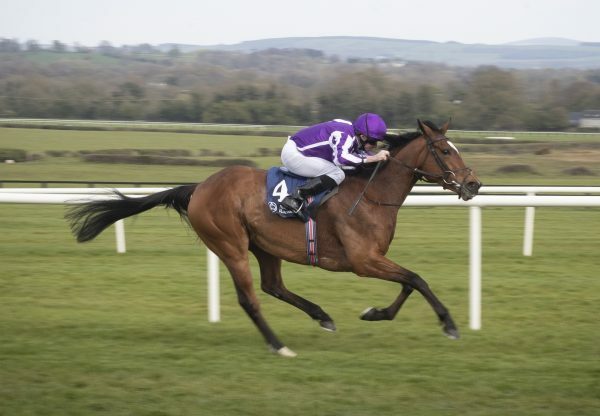 Superstar filly Minding (3f Galileo-Lillie Langtry, by Danehill Dancer) headlined a fabulous afternoon for Galileo at the Curragh on Sunday when notching up her fifth career G1 success. The Aidan O’Brien-trained filly had little trouble in capturing the G1 Pretty Polly Stakes by a facile four and a half lengths (pictured) to add to a tally of top-grade victories that includes the G1 1,000 Guineas, G1 Oaks and last season’s G1 Fillies’ Mile and G1 Moyglare Stud Stakes. "She is a great filly. She loves her racing, and is getting very relaxed. 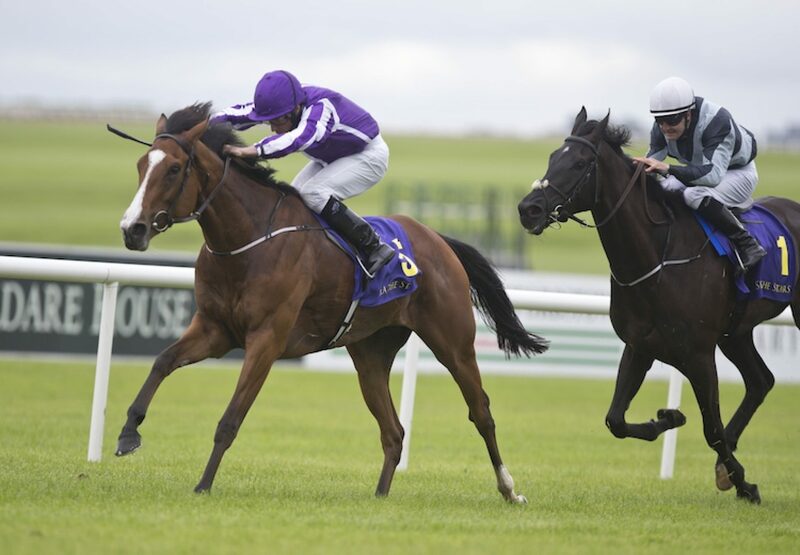 Ryan was delighted with her, and we will look at something like the G1 Nassau,” said O’Brien. "She has two options really for her next run, the G1 Irish Oaks and the Nassau, and we are eyeing the Irish Oaks with Even Song.” Jockey Ryan Moore added: “She's a very good filly. Aidan keeps bringing her back and producing her to run. It's some performance from a filly that's had two Guineas and an Oaks to come here. It's a tough schedule and to keep her still progressing is a magnificent achievement. 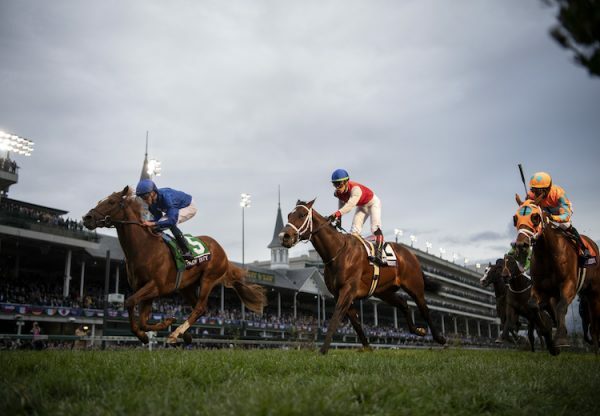 “She picked up to get there and then we shut down in the last furlong and coasted. There's more there again if we need it. She's a high class filly and she's adaptable. She's gone on a variety of ground. I'm very lucky to ride her, she's a pleasure.” Minding is owned by Derrick Smith, Mrs John Magnier and Michael Tabor. Galileo also hit the mark when progressive four-year-old Sir Isaac Newton (4c Galileo-Shastye, by Danehill) took the G3 International Stakes. 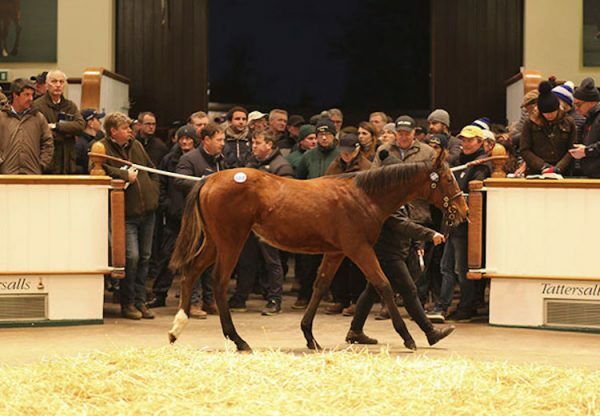 The blue-blooded colt was bred by Newsells Park Stud. 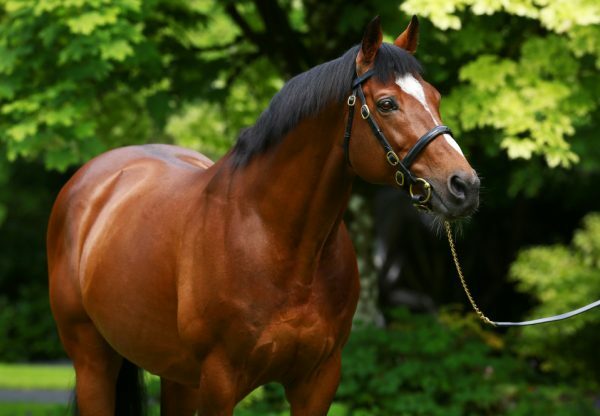 The champion sire’s great day continued when Sword Fighter (3c Galileo-Tarbela, by Grand Lodge) won the G2 Curragh Cup, again trained by Aidan O’Brien. "He's a very genuine horse. He really wants it, and stays very well. He'll have a little break now as he's had a tough few weeks, and he's made for the G1 English St Leger,” said O’Brien.